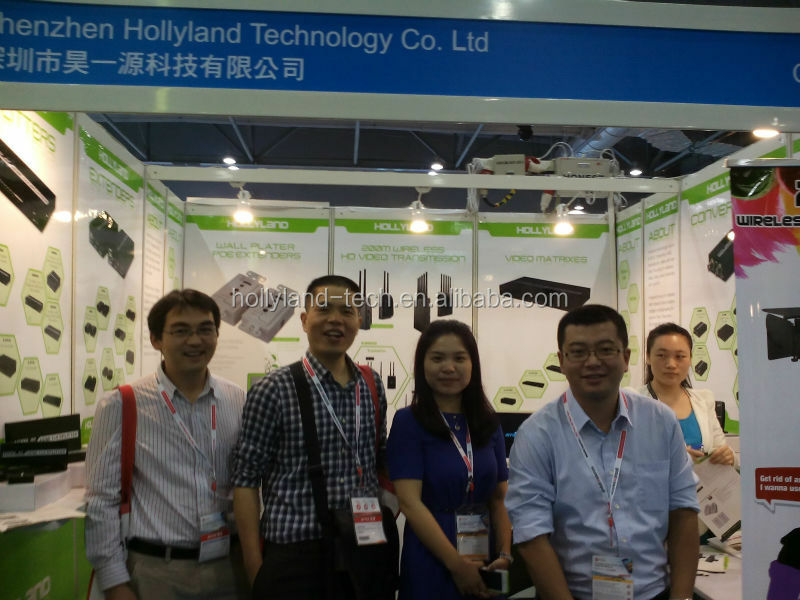 Shenzhen Hollyland Technology Co.,Ltd develops 2.4GHz full HD digital image transmission system based on self-owned patented air interface IP Algorithm, providing low-latency and high-definition image transmission for UAVs, to achieve optimal aerial video shooting. 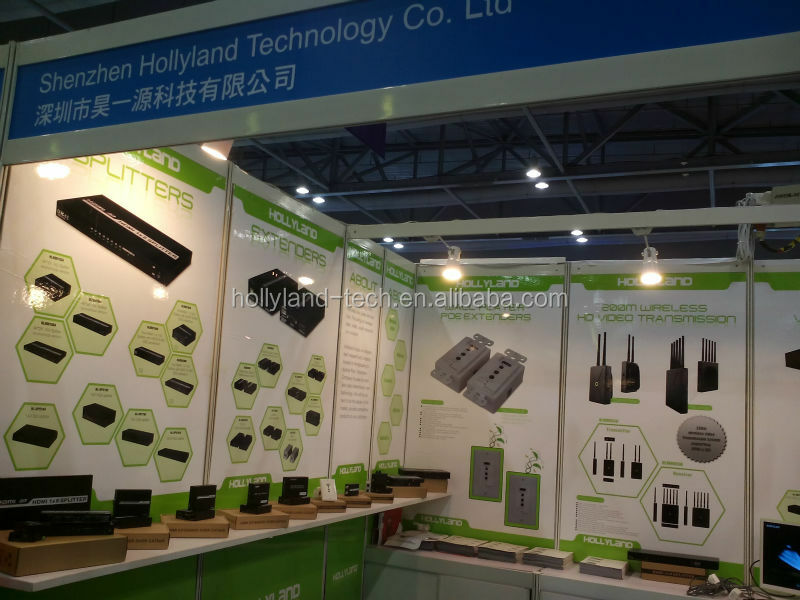 Hollyland technology found in 2012, integrating R&D, manufacture, sales and service. Focusing on wireless data, video, auido transmission solution. Hollyland focuses on independent research and creation, located in Honghualing Industrial Park, Shenzhen. 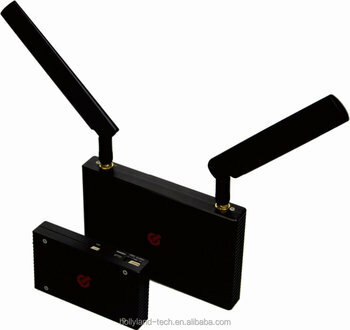 Company focuses on wireless video transmission new technology. We will do our best to be the leader of this marekt, provide competitive products to our customers.